We made this one just like they used to - on a small copper pot still in the back of an old slaughterhouse in Detroit's Eastern Market. 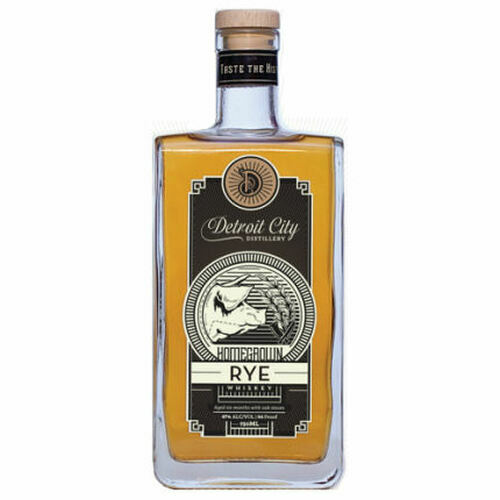 The finest cuts of Eaton County rye produced a spicy, buttery whiskey that could only come from a place where butchers were bootleggers and farmers are family. From grain to glass, this whiskey celebrates the legacy of the farmers that make our spirits possible. Mash Bill - 97% rye with 3% specialty malted barley. 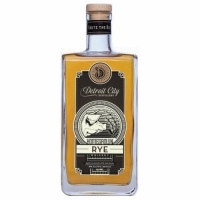 Taste - Spicy, buttery body with hints of carmel and coffee on the nose.